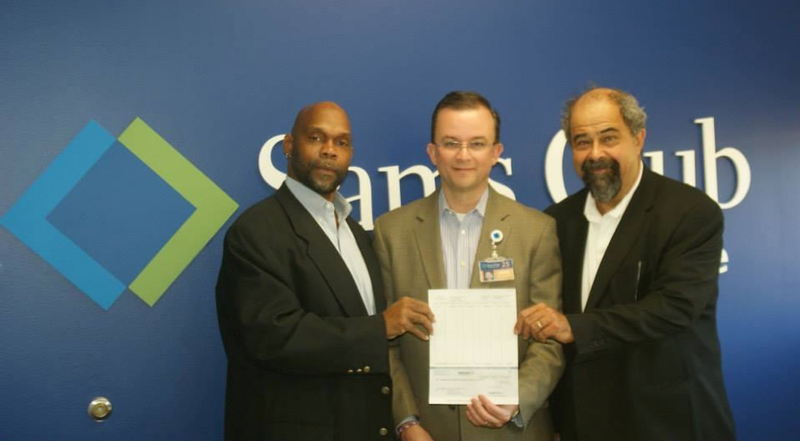 Lawrenceville, NJ – October 7, 2015 –Sam’s Club recently awarded a check for $20,000 to Minding Our Business, Inc. (MOB), a nonprofit organization that has been recognized as one of the premier youth entrepreneurship programs in the nation, to support its operations and its expansion to serve more at-risk youth throughout New Jersey. Sam’s Club, a division of Wal-Mart Stores, Inc. (NYSE: WMT), is a leading membership warehouse club offering superior products, savings and services to millions of members in 647 clubs in the U.S. and Puerto Rico. To learn more about Sam’s Club, visit www.samsclub.com/newsroom.